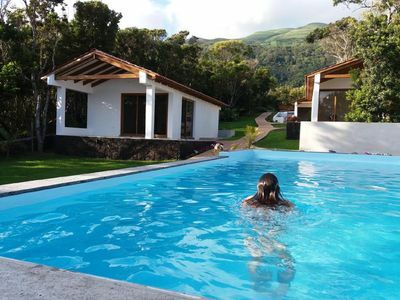 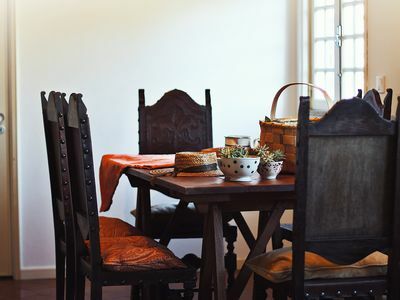 Combined with our unrelenting dedication to the consumer were ushering in a new standard for vacation rentals. 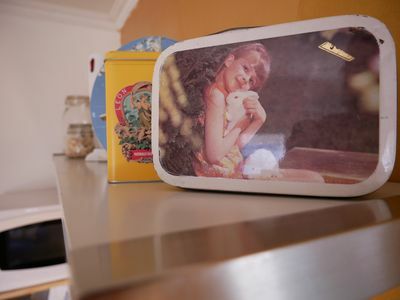 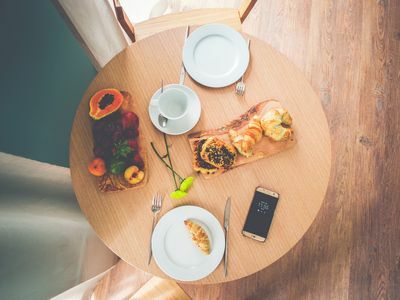 We focused on how apartments work, not just how they look, we know that guests of today have evolving needs, so we studied them, ditching those we feel are not what our savvy guests want and adding the ones we feel our guests will love. 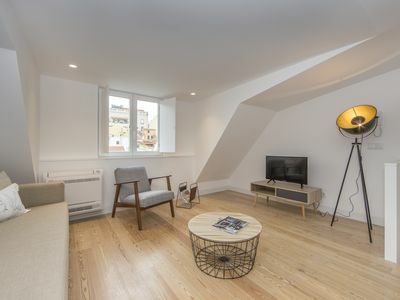 Penthouse is 5 MN from everything. 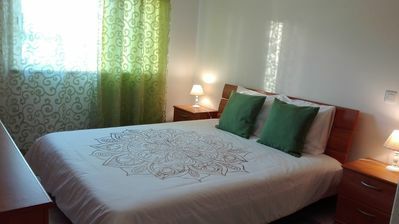 Downtown Home is a beautiful apartment very well located. 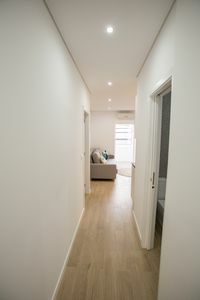 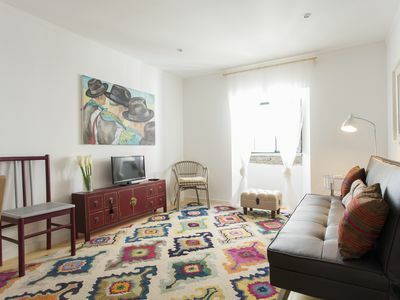 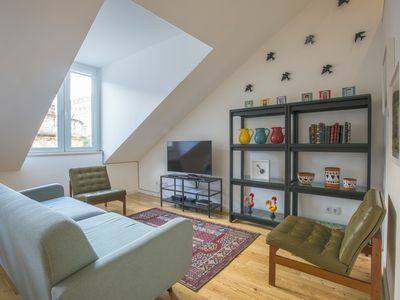 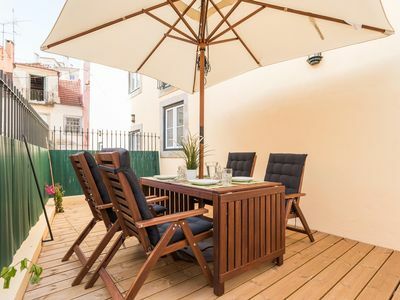 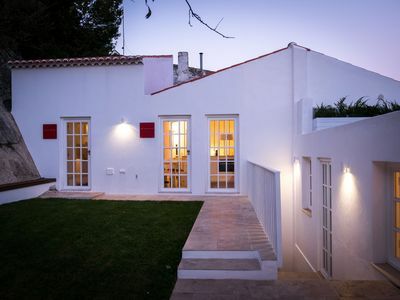 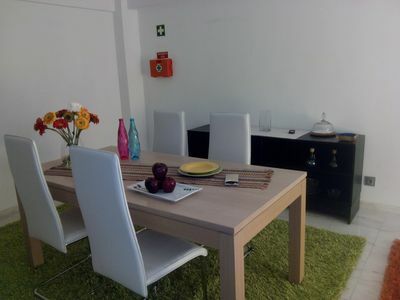 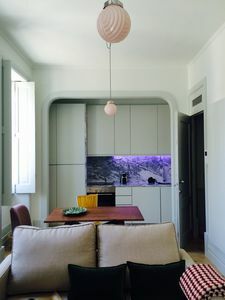 Downtown Boutique Duplex apartment in Baixa/Chiado with WiFi & air conditioning. 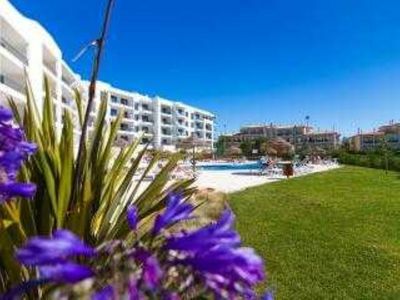 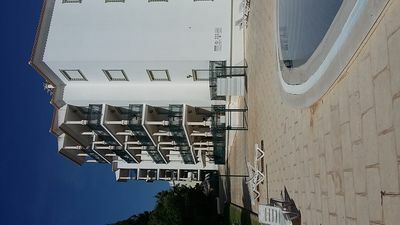 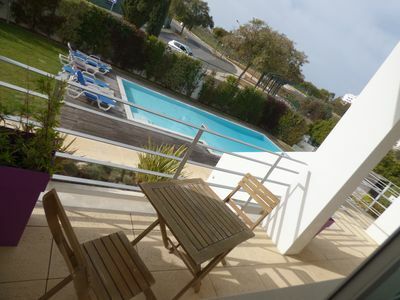 Madragoa Alentejo apartment in Santos with WiFi. 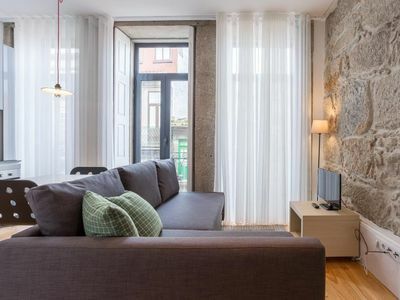 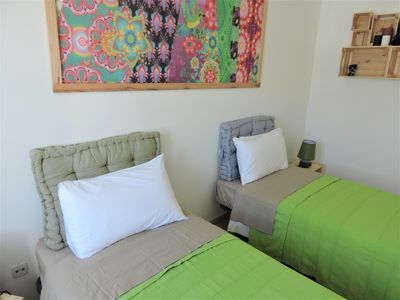 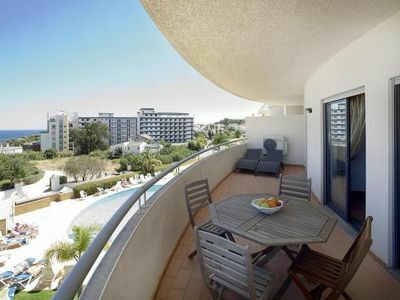 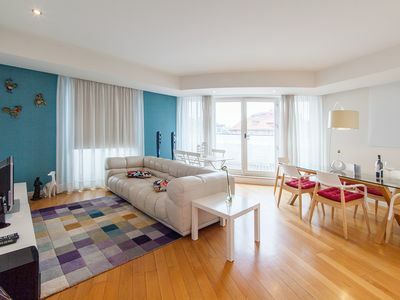 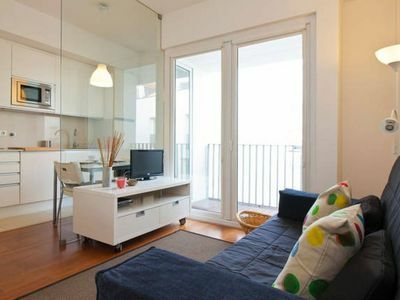 Spacious Santa Catarina apartment in Bairro Alto with WiFi & balcony.